Our booklets come in all different shapes and sizes. We have saddle-stitching, perfect binding and wire binding services. Oh yeah...we make calendars too! Whether you are an Estate Agency looking for corporate brochures printed in short quantities or a school looking for text books - we can help. 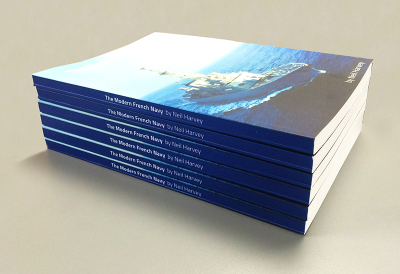 Printed on the latest colour printers out booklets come in a stunning variety of shapes, sizes and finishes. 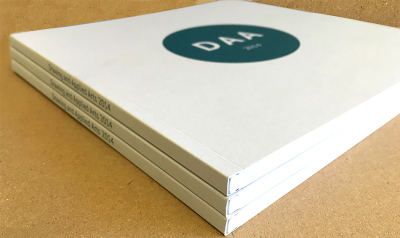 We don't only offer wire binding, saddle stitching and perfect binding, we also do hole punching, creasing, folding and bespoke paper weights.